After iPhone X, iPhone 8 and 8 Plus being launched on the same day; iPhone 8 and 8 Plus have been a bit shadowed by the feature loaded iPhone X. However, iPhone 8 and 8 Plus are no less and are ready to give a great challenge to Samsung S8 and Google Pixel 2. These models continue the legacy of iPhones. Although the looks of the newly built phones have not changed much, the glass back speaks the difference. To start with; the first great thing about these phones is the wireless charging. These phones support Qi Wireless charging which works well with the back covers as well. You need to be careful and place the phone correctly on the charger. The display size for iPhone 8 and 8 Plus has also remained unchanged and is similar to the display size of iPhone 7 and 7 Plus. The brightness and the contrast ratio also remain unchanged. One thing which has changed is that True Tone has been introduced in iPhone 8 and 8 Plus. This feature has been taken from iPad Pro. True Tone measures the ambient light color and brightness in surrounding and adjusts the phone’s display. This gives a more natural feel to the graphics on the phone and is easier on the eyes. Although the camera in iPhone 8 and 8 Plus are 12 MP as it used to be in previous year’s model however there wasn’t much of a need to change these as well. We still get good quality, clear and natural looking pictures on iPhone 8 and 8 Plus. 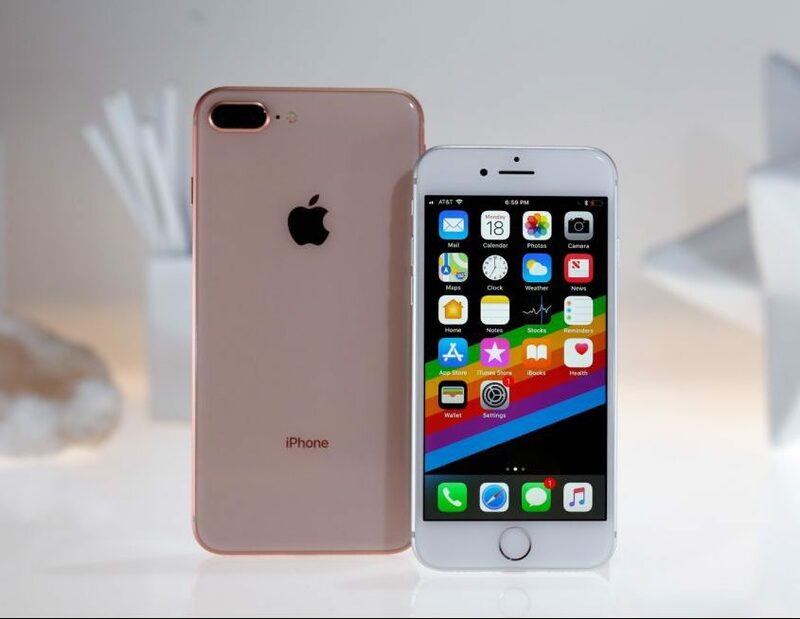 So in all, the good features which were loved by the old iPhone users continue to be available in iPhone 8 and 8 Plus as well.